Mulvane standouts Ty Redington and Mason LeClair both earned post season honors for the 2017 baseball season. Redington, a senior at Fort Hays State University, finished his college career with 2nd Team All-MIAA honors. LeClair, a sophomore at Cowley County Community College, earned KJCCC 1st Team All Conference honors. Redington was listed as a second team All-MIAA performer as a utility player. The senior was one of two Tigers to start all 49 games, playing four different positions in the field. Redington led the team in steals, ranking second in the conference and 12th in the country with 30 stolen bases. He finished his collegiate career with 109 steals (52 at FHSU, 57 at Butler CC). The Mulvane grad also led the team in batting average (.316), runs (37), hits (61), walks (25) and sacrifice bunts (5). He made just seven errors on 133 chances in the field. Additionally, Ty Redington was one of 14 players in the conference to earn the MIAA Scholar-Athlete Award. To achieve honor roll status, a student-athlete must have a cumulative grade point average of 3.00 and have at least two terms of attendance at the certifying member institution, excluding summer terms. Newcomers will be honored in the coming weeks after they have completed the two-term requirement. To receive the Scholar-Athlete award, a student-athlete must obtain All-MIAA honors while carrying a cumulative grade point average of 3.50 through at least two terms of attendance at the certifying member institution. 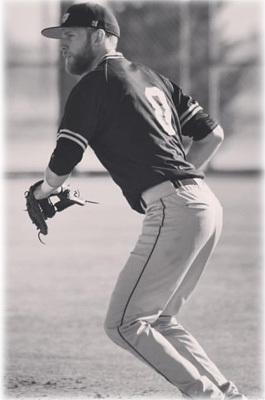 LeClair was listed as a first team KJCCC performer as a relief pitcher. The sophomore so far has logged 19 appearances, has 3 wins, 0 losses, 4 saves, 36.2 IP, 42 strikeouts, and an ERA of 1.96. 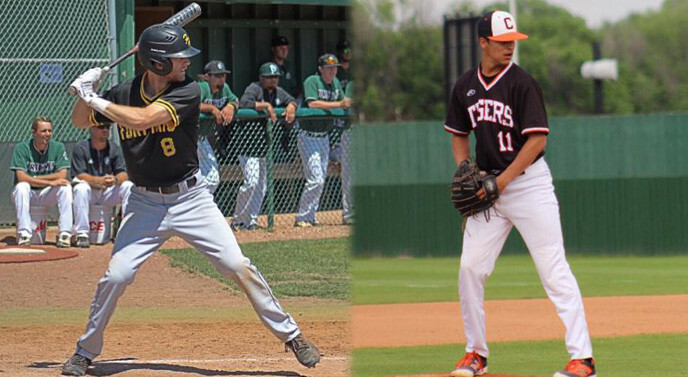 The Cowley Tigers finished in 1st place in the KJCCC East Division and are headed back to the Juco World Series in Grand Junction, CO after defeating No. 6-seed Neosho County 17-8 in the Region VI championship game played Monday night at Wichita's Lawrence-Dumont Stadium. This will be the second year that the Cowley Tigers make the trip.The Tigers will open play against the champion of the Southeastern Region Saturday, May 27 at 10 a.m. CST. 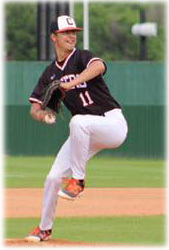 Mason made 13 relief appearances during the 2016 season, played in the Kansas JUCO All-Star game and signed early with the Division 1 University of North Carolina Charlotte.